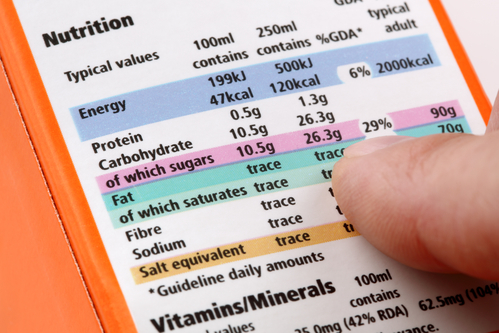 The Food and Drug Administration is considering a delaying implementation of a revamped nutrition facts panel on retail goods. Meat industry publication Meatingplace reports the move would follow a request by industry groups that have asked the FDA to delay the new food labels by three years. The updated labels are scheduled to start being used by July of next year. However, industry groups say they need more time to line the nutrition panel up with GMO labeling rules by USDA that are due out next July. In testimony before House Appropriations Committee’s subcommittee on agriculture, FDA commissioner Scott Gottlieb said: “We’re going to be taking a hard look at the implementation schedule.” Under the Obama administration, FDA announced the changes to reflect updated science, and to provide an update on serving sizes.